Are Bagels Bad For You? - Here Is Your Answer. Bagels about half the carbohydrates you need in a day. 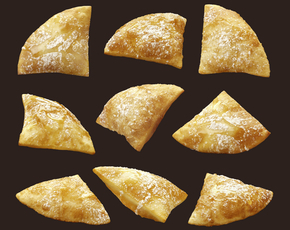 They're often short on fiber and heaped with toppings. Be careful how you fit them into your diet. 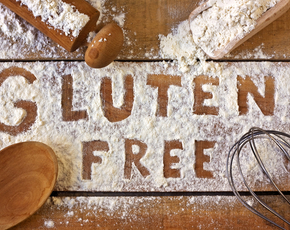 Carbohydrates are one of the easiest ways for your body to get calories. 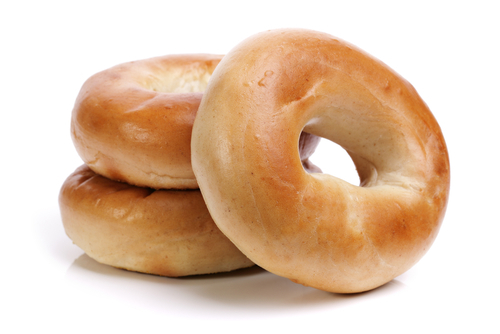 The USDA recommends around 130 grams of carbohydrates a day; bagels deliver almost half of that. Most are simple carbohydrates, which are quickly broken down by the body. Unless the bagel is whole wheat, there won't be much fiber to slow the sugar from those carbohydrates as it hits the bloodstream. Eating a high carb diet has been tentatively linked to higher rates of obesity and may increase the likelihood of developing cataracts. Not all carbohydrates are created equal, however. The relationship between carbs and obesity is complicated, but it seems that carbs from fruits, whole-grain cereals, vegetables, and legumes are easier on the dieter than those from other sources. That's because those carbohydrates come with a healthy dose of fiber. 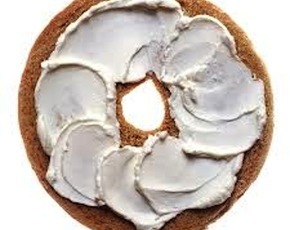 Bagels that aren't whole wheat, however, don't come with much dietary fiber. Eat them sparingly or pair them with foods high in dietary fiber - like fruit at breakfast - to mitigate their high carb content. 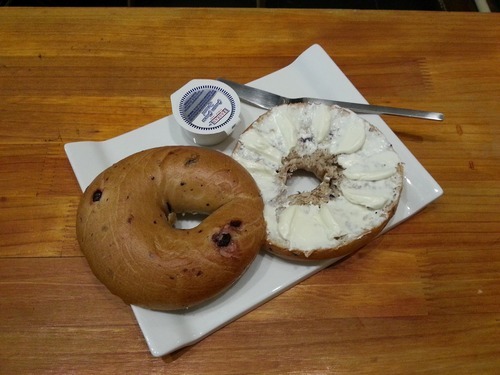 Some varieties of bagel, such as cinnamon raisin, have significant amounts of added sugar. The added sugar isn't much good for you; it can damage your dental health and increase your risk of heart problems, obesity, and diabetes. There's not much added sugar in most bagels, of course, but eating too many foods with added sugar and low fiber can have a dangerous effect. Some bagel toppings are better for you than others. Popsugar has a table that compares several different options: cream cheese packs a lot of calories but has little added nutrition. Hummus and egg whites, on the other hand, bring a lot of protein to the table with relatively low fat. Bagels aren't a superfood. Eating one in the morning, however, is better for you than skipping breakfast entirely. The San Francisco Chronicle pointed to a Taiwanese study that showed skipping breakfast may be linked to higher rates of obesity. Bagels shouldn't be your only breakfast choice. They're a safe choice, however, and you'd be remiss to skip breakfast to avoid them.